Aaron Carter I'm the OG Biebs ... Kids Have No Respect!!! 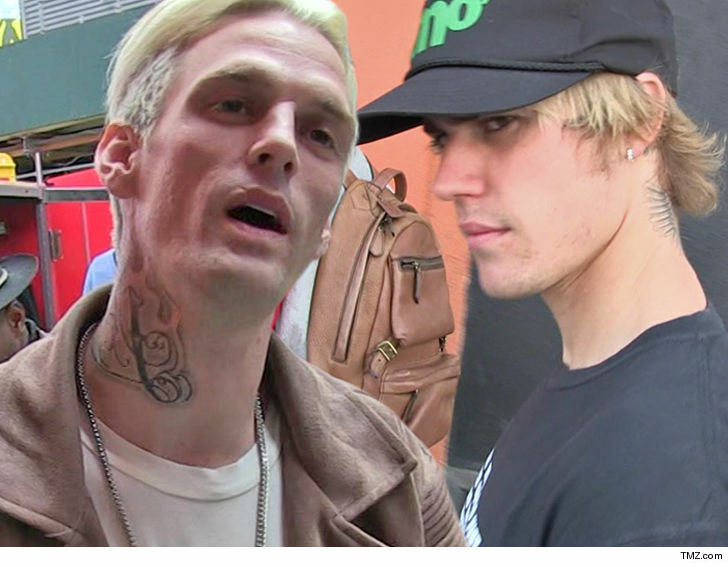 Aaron Carter insists he laid the foundation for dudes like Justin Bieber ... even if kids these days don't wanna give him props for it. Aaron hilariously responded to a random fan on Twitter Tuesday, who wondered why Aaron never achieved the same success as Biebs. That ticked off Aaron who suggests he's basically the Godfather of modern-day child pop stars. 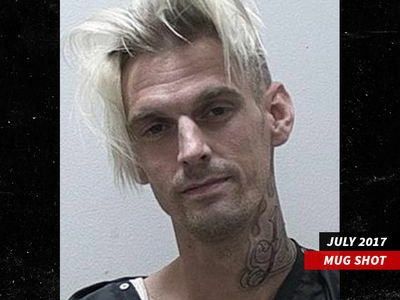 In his tweet, Aaron says he's been in the music industry way longer than Biebs ... and, apparently, went through much harder times, only to bounce back time and again. He even jokes he's in construction because he "paved the way." Aaron, at the ripe old age of 30, ended his rant with, "These kids have NEVER paid me homage." 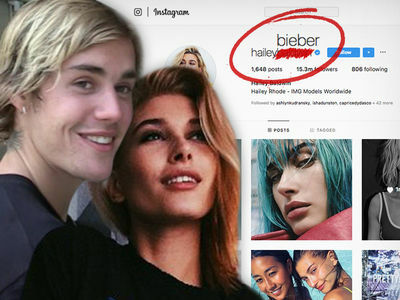 No response from Bieber yet -- he's been a little busy with the missus and other stuff. AARP says it fully supports Aaron. Kidding.